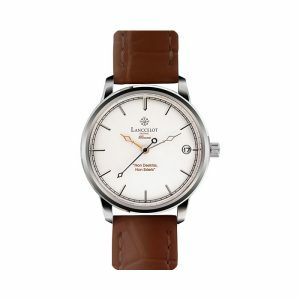 Inspired by the beauty of the various gem stones. This is our initial ideas in making and designing the Lich bracelet series. 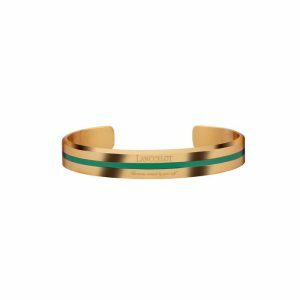 Minimalist and classic shape design with a touch of precious gem stone enamel making it a suitable accessory to accompany each of your activities. Made from Double Ion Plated Stainless Steel and gem stone enamel with 5 color variations and come with 2 bracelet size variations to choose, Lich King and Lich Queen. 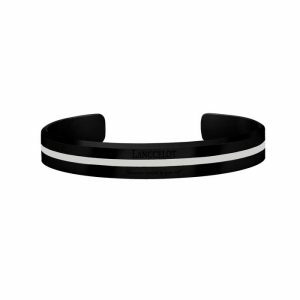 Your fashion style will be perfect with this classic bracelet collection series. 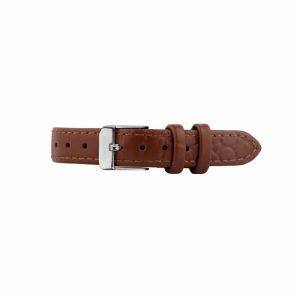 As a fashion lover, you have to be supported by a high quality and meaningful jewelry accessory. Lanccelot is here to present the unique and beautiful Lich Queen of Ruby to represent the unique side of you. 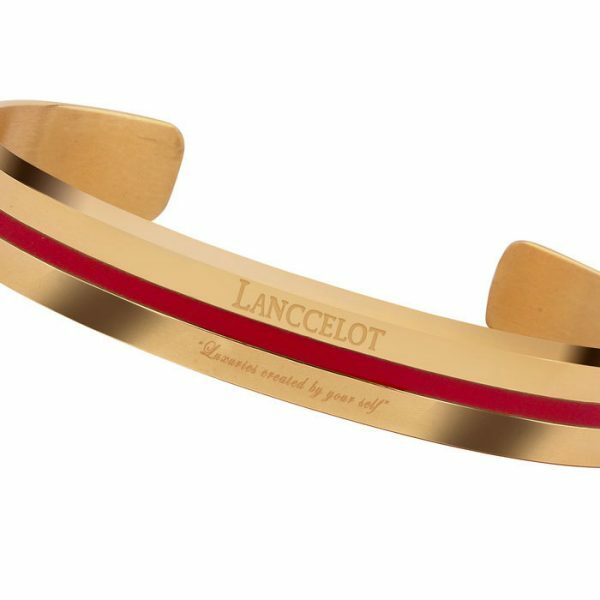 Presenting Lanccelot’s newest bracelet series collection, Lanccelot always try to give the perfect accessory to enhance your everyday style. 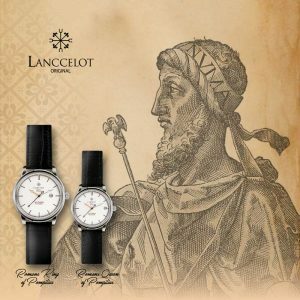 Inspired from the beauty from red color of Ruby stone jewelry and the everlasting classic of silver color from stainless steel. 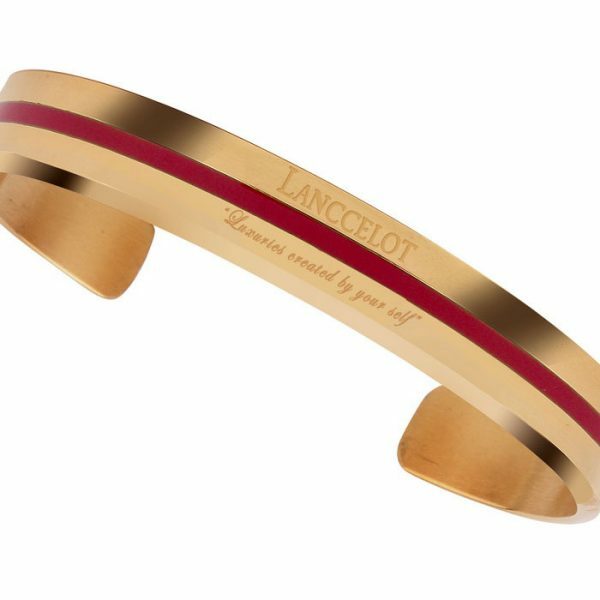 Lanccelot has created and designed the perfect hand jewelry to enhance your everyday style, made with a touch Ruby enamel and Double Ion Plated Stainless Steel, Lanccelot decided to name its newest bracelet collection, Lich Queen of Ruby. The name ruby or ruber in the Latin word, which means red. 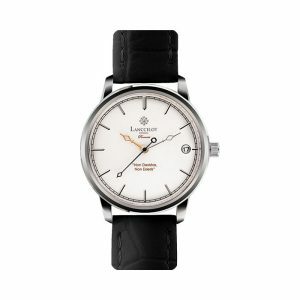 The gem is known among those in power and those in love, inspiring more emotion than almost any other stone. Ruby is appraised to be the most precious of gemstones by the Bible and the ancient Sanskrit writings. Upon discovering of each Ruby crystal, the Indian Emperor would give a special royal welcome to this King of Gemstones. 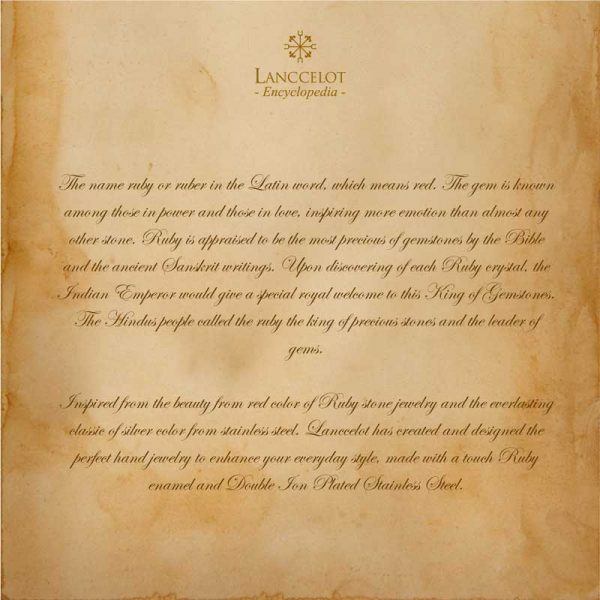 The Hindus people called the ruby the king of precious stones and the leader of gems. 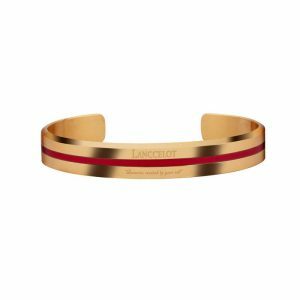 While stainless steel is known for its resistant against corrosion and combined with the elegance and beauty of ruby stone. Lanccelot want to create a beautiful yet everlasting jewelry named Lich Queen of Ruby to enhance your classic and bold style. 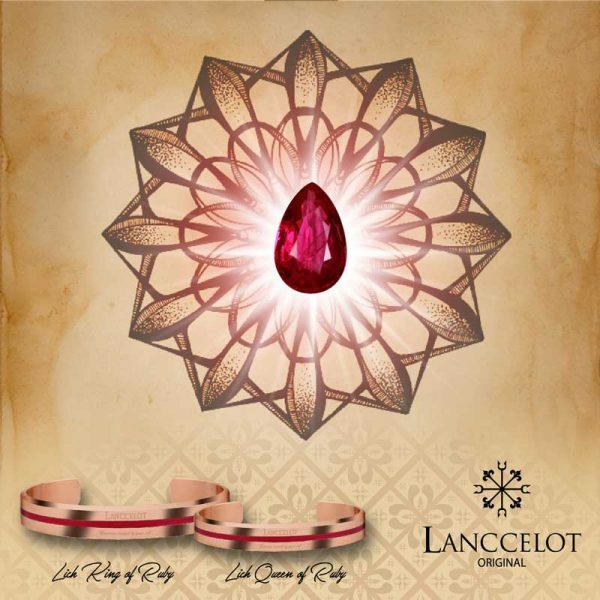 Lanccelot always takes great design and philosophy characters as our inspiration to create a good and exotic jewelry. 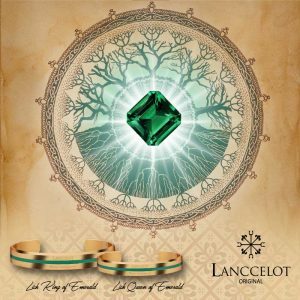 The naming of Lanccelot newest bracelet collections brings our great hopes that the wearer of Lich Queen of Ruby will have the beautiful and positive traits of Ruby stone. 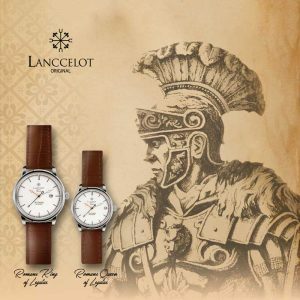 Moreover, Lanccelot really care about the style of our product, Lanccelot wants to offer simple and classic watch to make you more confident and elegant. Our Lich Queen of Ruby will be perfect for formal or casual occasions. 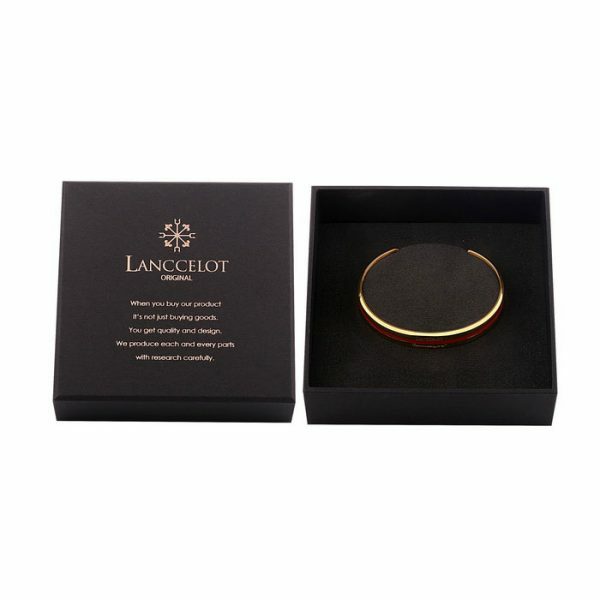 The final achievement is that you can get more than just a watch by wearing Lich Queen of Ruby by Lanccelot. 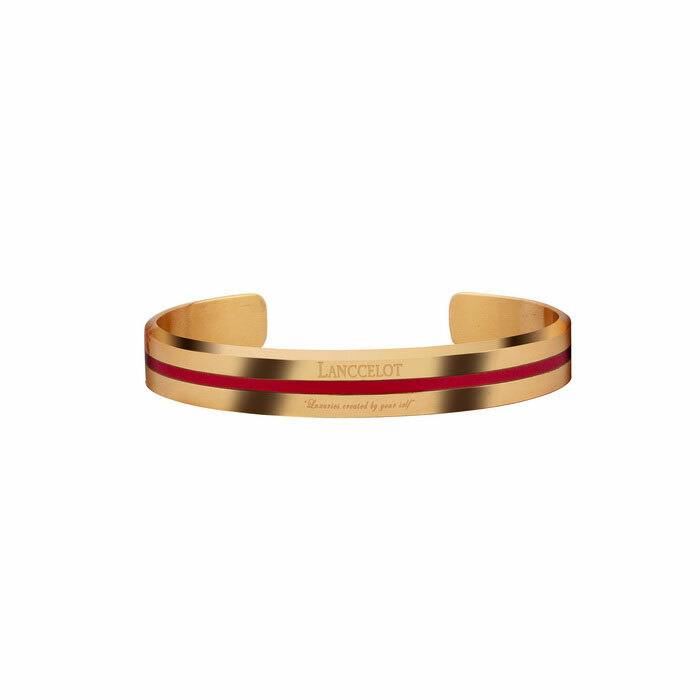 It hopes that you can also get the positive traits from our newest bracelet collection.